Did you know that every building in Ireland has a potential energy generator built into it? Yes, it’s called the roof, and every day the sun delivers large amounts of free energy to your roof, all you need to do is capture it. 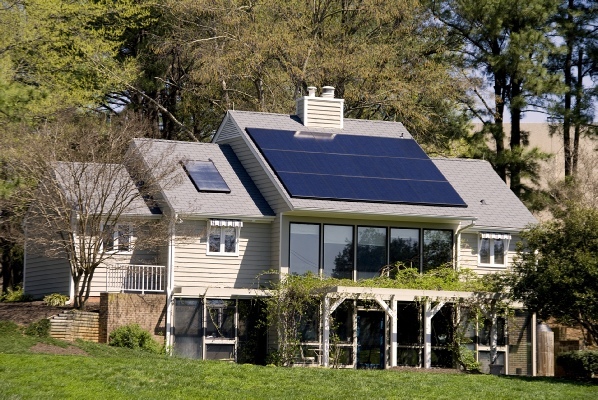 You do this by mounting solar panels on your roof and exposing them to the sun, the energy captured by the solar panels is then transferred into your house – that’s all really. Solar energy really has come of age and is the energy source of tomorrow but with savings of up to 70% off your hot water bill available now solar energy makes sense for every house and building today! 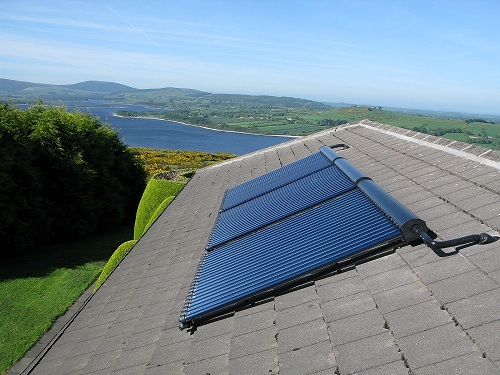 These solar panels produce heat and are typically used to provide hot water for baths and showers. The solar panels produce electricity and are used to provide electricity to power appliances in the building.